For the owners or operators of security systems, electrical installations, building management systems, IT rooms and the like, a reliable supply of electrical power is essential. 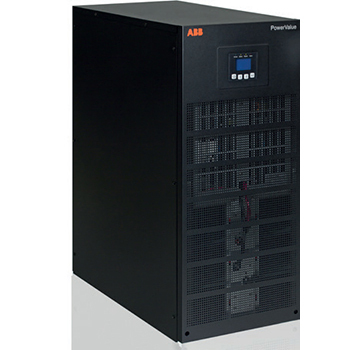 Simple to install and with a small footprint, the PowerValue 31/11 T produces stable, regulated, transient-free, pure sinewave AC power with extremely tight output voltage regulation. Different autonomy variations with inbuilt batteries or additional battery cabinets. Simple power increase (pay-as-you-grow) by paralleling up to 4 units. 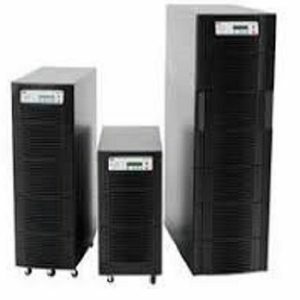 Parallelable up to 4 units to provide system redundancy. Programmed and automated battery tests ensure an optimized battery management, operation and lifetime. Single- or three-phase input is field configurable – adaptable to installation requirements.